Jennifer Connelly at the "Once Upon A Time" premiere during 65th Annual Cannes Film Festival in France. 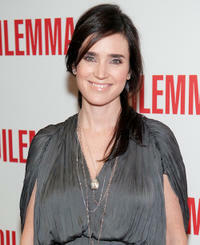 Jennifer Connelly at the Illinois premiere of "The Dilemma." 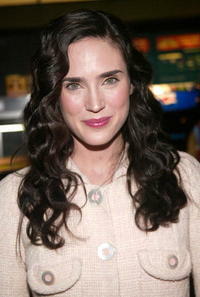 Jennifer Connelly at a special screening of "Blood Diamond." Jennifer Connelly, Joaquin Phoenix and Antoni Corone in "Reservation Road." Jennifer Connelly at the "Wimbledon" UK premiere. Jennifer Connelly at the "Firewall" premiere. 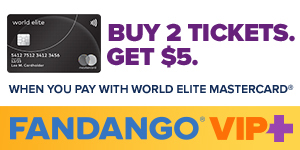 Jennifer Connelly at the world premiere of "Wimbledon." Jennifer Connelly at the Vanity Fair Oscar Party. Jennifer Connelly at the Italian photocall for "Blood Diamond." Jennifer Connelly at the MET Costume Institute Gala Celebrating Chanel. Jennifer Connelly in "The Dilemma." Jennifer Connelly at Olympus Fashion Week Spring 2005. Jennifer Connelly in "Reservation Road." Jennifer Connelly at the Fresh Air Funds Annual Spring Gala To Salute American Heroes event. Jennifer Connelly at the GQ Magazine 2006 Men Of The Year Dinner. Jennifer Connelly at the "House Of Sand And Fog" NY premiere. Jennifer Connelly at the "Dark Water" premiere. "Reservation Road" star Jennifer Connelly at the premiere during the Toronto International Film Festival 2007. "Reservation Road" star Jennifer Connelly at the N.Y. premiere. Jennifer Connelly and Joaquin Phoenix in "Reservation Road." Jennifer Connelly at the 2005 MTV Movie Awards. Jennifer Connelly at a screening of "Blood Diamond". Jennifer Connelly as Virginia Gamely in "Winter's Tale." Jennifer Connelly as Janine and Bradley Cooper as Ben in "He's Just Not That Into You." Jennifer Connelly at the "Live 8 Philadelphia." Jennifer Connelly at the 2000 VH1/Vogue Fashion Awards. Jennifer Connelly at the 9th Annual BAFTA/LA Tea Party. Jennifer Connelly and Leonardo DiCaprio at the screening of "Blood Diamond." Jennifer Connelly at the Berlinale Film Festival. Jennifer Connelly at the fashion industry's battle against HIV/AIDs during the "7th on Sale" gala. Jennifer Connelly at the premiere of "Wimbledon." Ginnifer Goodwin as Gigi and Jennifer Connelly as Janine in "He's Just Not That Into You." Jennifer Connelly at the 59th Annual Golden Globe Awards. 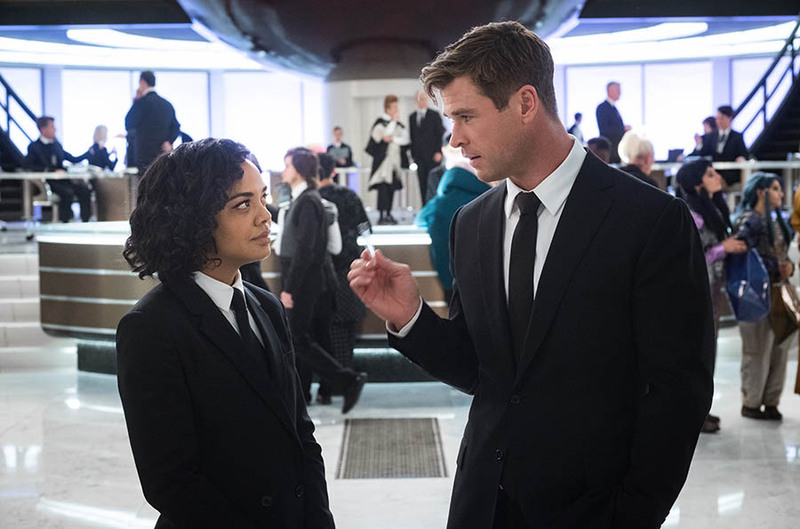 Jennifer Connelly as Dr. Helen Benson in "The Day the Earth Stood Still." Jennifer Connelly at the 11th Annual Hollywood Awards. Jennifer Connelly at the reception and premiere of "House of Sand and Fog." Jennifer Connelly at the 2007 Glamour Magazine Women of the Year Awards. Jennifer Connelly at the MTV's Total Request Live. Jennifer Connelly at the British Academy for Film and Television Arts Awards (BAFTA) ceremony. 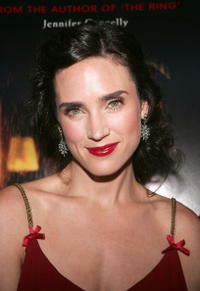 Jennifer Connelly at the premiere of "Blood Diamond." Jennifer Connelly at the premiere of "The Street." Jennifer Connelly at the screening of "A Beautiful Mind" during the Berlinale Film Festival. Jennifer Connelly and Ben Kingsley at the screening and Q and A of "House of Sand and Fog." 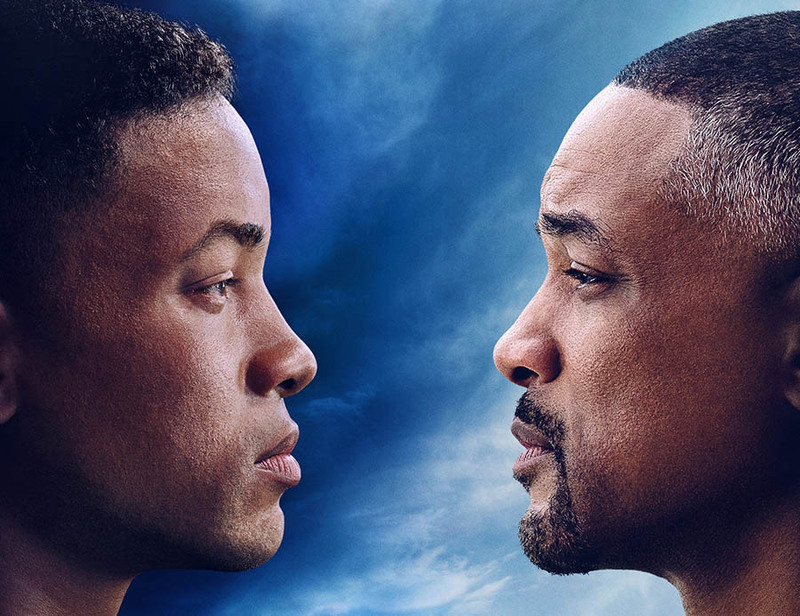 Jennifer Connelly as Helen Benson and Jaden Smith as Jacob in "The Day the Earth Stood Still." Jennifer Connelly at the premiere of "Hulk." Jennifer Connelly at the premiere of "A Beautiful Mind." Jennifer Connelly at the 60th Annual Golden Globe Awards. Bradley Cooper as Ben and Jennifer Connelly as Janine in "He's Just Not That Into You." Jennifer Connelly at the 11th Annual premiere Women In Hollywood Luncheon. Jennifer Connelly at the Elle's 14th Annual Women in Hollywood party. Jennifer Connelly at the 9th Annual Critics Choice Awards. 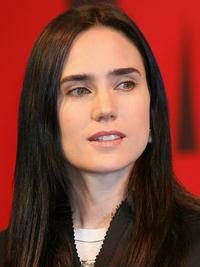 Jennifer Connelly at the press conference promoting "Blood Diamond." Jennifer Connelly at the 16th Annual BAFTA/LA Cunard Britannia Awards. Jennifer Connelly at the premiere of "Reservation Road."